Portland was incorporated in 1851 and, at that time, consisted of 2.1 square miles on the west side of the Willamette River. In 1891, Portland annexed the City of East Portland and the City of Albina, which in those days stretched north to Killingsworth and east to 24th. This increased Portland's size to 25 square miles, with about 63,000 people. In the late 1880's, immigrants from Europe and Russia had begun settling in northeast Portland to work in farming and in factories, and this influx continued for several decades. They established businesses along Union Avenue (now Martin Luther King Jr Blvd) and churches throughout the neighborhood. For many years, the immigrants remained a tightly-knit community, carrying on their European traditions. 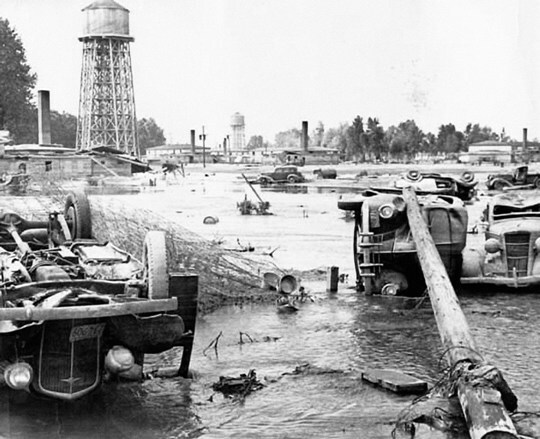 Things began to change when the Vanport neighborhood was flooded in 1948. Vanport had been built to house families who worked in the shipyards and built Liberty ships for World War II. 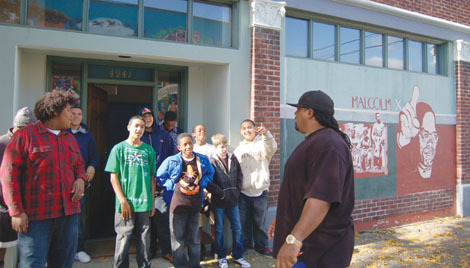 When the flood destroyed their homes, many of the displaced African-American families moved into temporary housing on Swan Island and other areas, then gradually began settling in what is now known as Sabin because it was one of the few areas in northeast Portland that didn't practice redlining, or exclusion based on race. More black families moved in as their homes in South Albina were bulldozed to make room for the Memorial Coliseum project in the 1960s. As fair housing laws were enacted and economic conditions improved for black families, many stayed here for the affordable housing, close-in location and the tightly-knit community they had created. In 1968, the Sabin neighborhood was formed and was named after Sabin School. The boundaries were established to include parts of the wealthy and all-white areas of Alameda Park and East Irvington and the poorer parts of Lincoln Park and upper Dixon Place. For several decades, Sabin suffered from government neglect, financial disinvestment, and plummeting property values. Starting in the 1990s, another demographic shift began to occur, with black families moving away and white families moving in again. 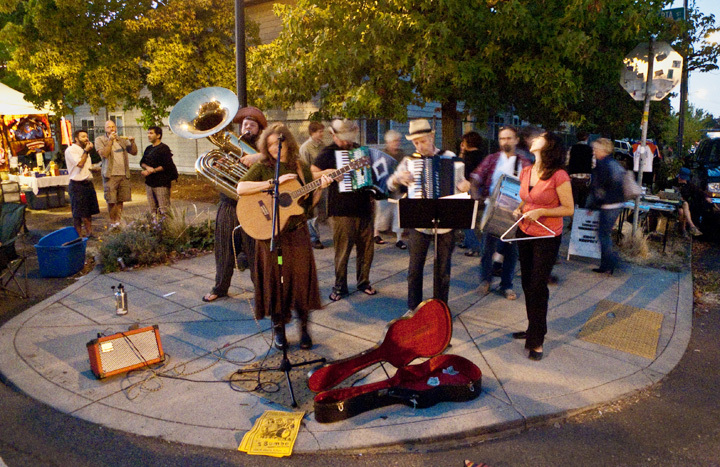 Currently, Sabin is one of the most ethnically and economically diverse neighborhoods in Portland, with a strong and vibrant community centered around its school and local businesses.